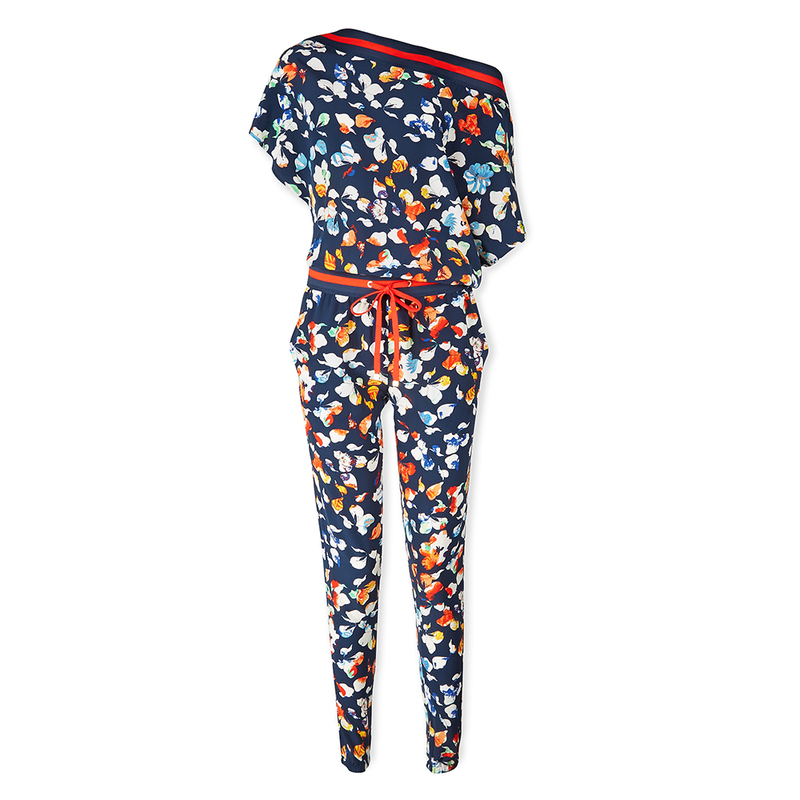 This is the season of the print, so be bold and embrace floral splashes, animal prints and geometric shapes. This is the season of the print, so be bold and embrace floral splashes, animal prints and geometric shapes in all guises, shades and textures. It’s a stylish way to make a statement, even when you’re dressed down on off-duty days. Very Exclusive, the new online destination to shop luxury fashion and beauty brands, has printed pieces that will get you noticed for all the right reasons, so prepare to get your shop on. 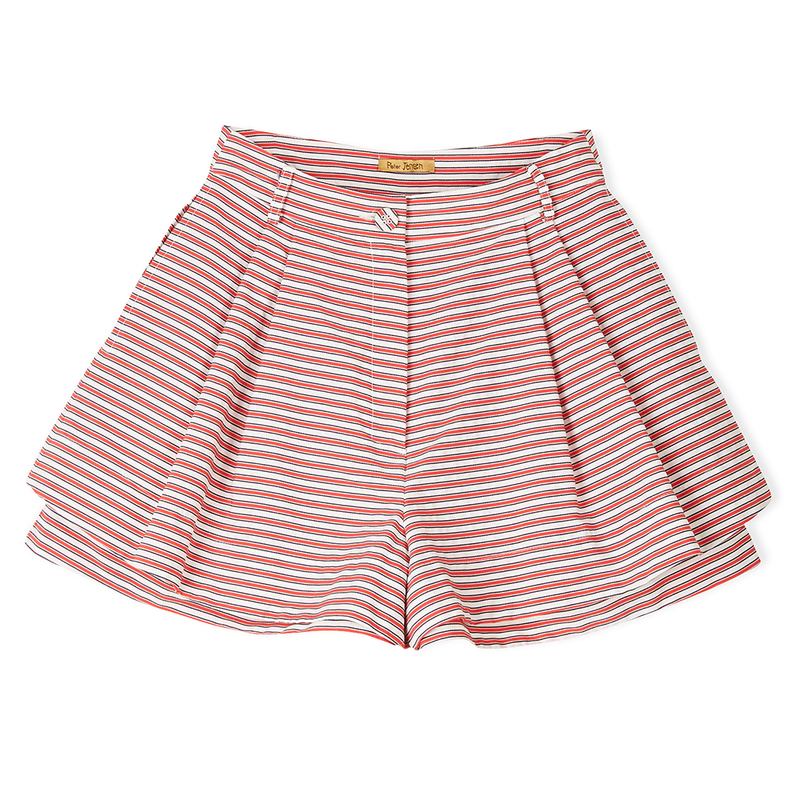 First on our wish list are these Peter Jensen Stripe shorts, which are guaranteed to be our summer go-to separate. Featuring a playful double layer and a flattering tailored fit, there’s no better way to show off a summer glow. Just add a statement t-shirt, denim jacket and embellished sandals. 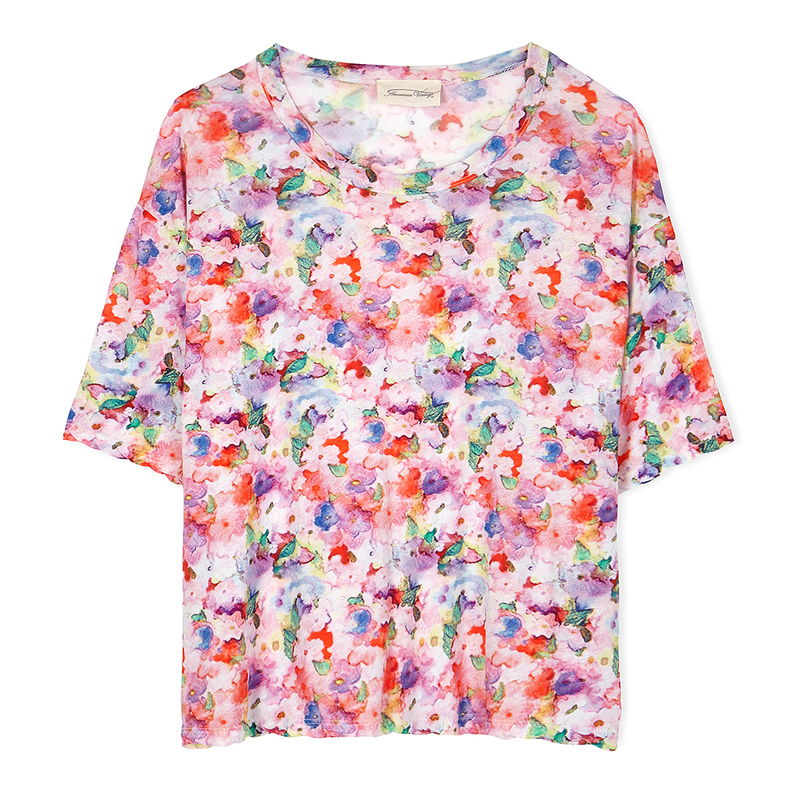 Give your favourite jeans an on-trend makeover with this American Vintage floral printed blouse. Bursting with bright blooms and in a relaxed fit, it’s an easy way to inject some feel-good colour into your daytime look. We’ll be wearing ours with denim cut offs and classic white trainers. The SS15 must-have – the jumpsuit – isn’t going anywhere for the time being so we won’t feel guilty for investing in this gorgeous Juicy Couture number. With an off the shoulder cut and a bold all-over print, this is a stylish instant weekend outfit, whatever you’ve got planned.